Woodlawn Auto Care has grown to be Chicago lands #1 destination for foreign and domestic auto repair. 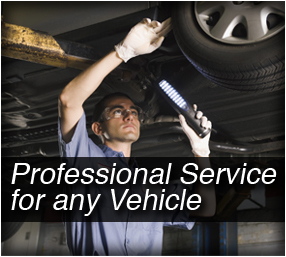 Service, maintenance, or repairs, we treat every job the same. 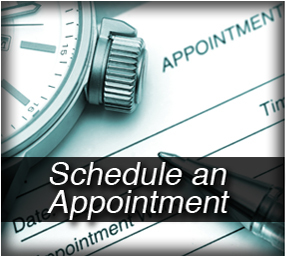 We dedicate time and effort into making your experience absolutely amazing! We believe in total customer satisfaction and make sure you are happy with our services.